View details of organisations that provide advice about the medical and dentistry care available to Forces personnel. To register with a GP you need to choose a surgery you want to register with and make sure it covers your area. You can do this by searching online at www.nhs.uk. You should contact the surgery you want to register with and ask if they will take you on. Veterans are issued with Form FMED133 at their discharge medical. This should be given to the new GP practice so they can obtain details of your previous medical history. Your local pharmacy can provide confidential expert advice and medical treatment for a range of common illnesses. If you need medical advice quickly, dial 111 to speak to an advisor. They can help you to decide what medical help you need, where to get medical help and transfer you to the service you need. Calls to 111 are free even from mobiles. 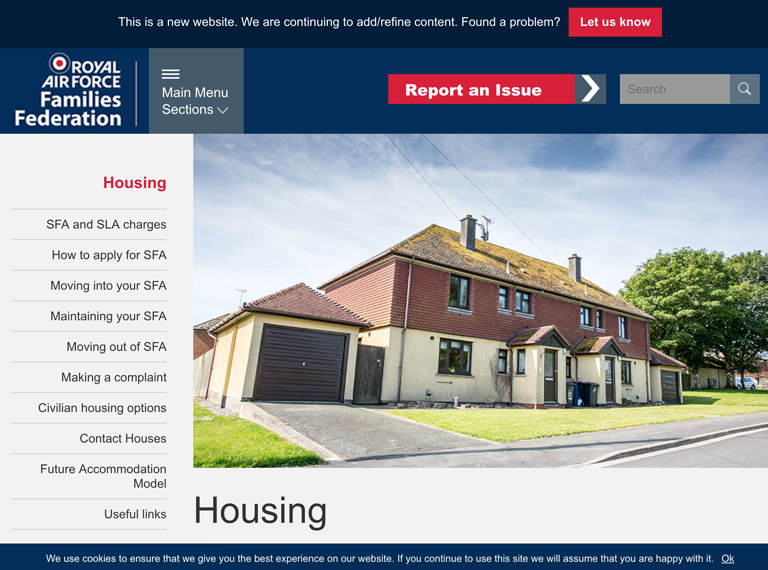 The service is available 24 hours a day 365 days a year. Walk in and Urgent Care Centres offer treatment for minor injuries and illnesses. Attend one of these centres if you require medical treatment which does not need a visit to A & E. The two centres in Wolverhampton are Phoenix Walk in Centre, Parkfields Road. Wolverhampton. WV4 6ED. and the Urgent Care Centre based at New Cross Hospital. Accident and Emergency Departments should only be used in a critical or life-threatening situation. If you dial 999 a response vehicle will be sent to your location. Wolverhampton's A & E Department is located at New Cross Hospital. 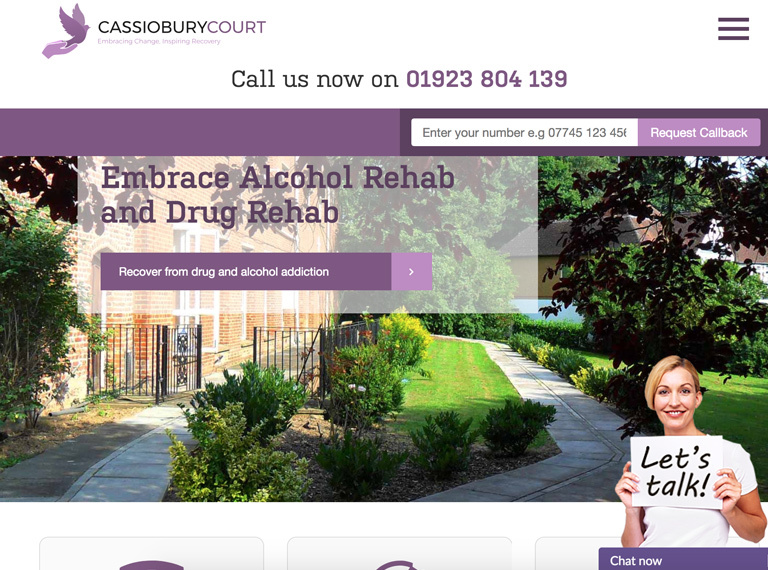 Cassiobury Court offers free help and advice for veterans who suffer with addiction and mental health problems. 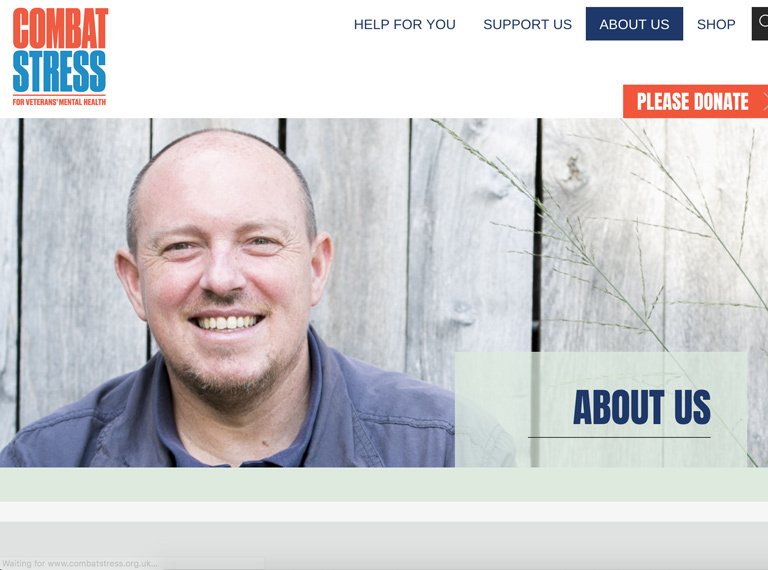 Combat stress is a mental health charity set up for Veterans. 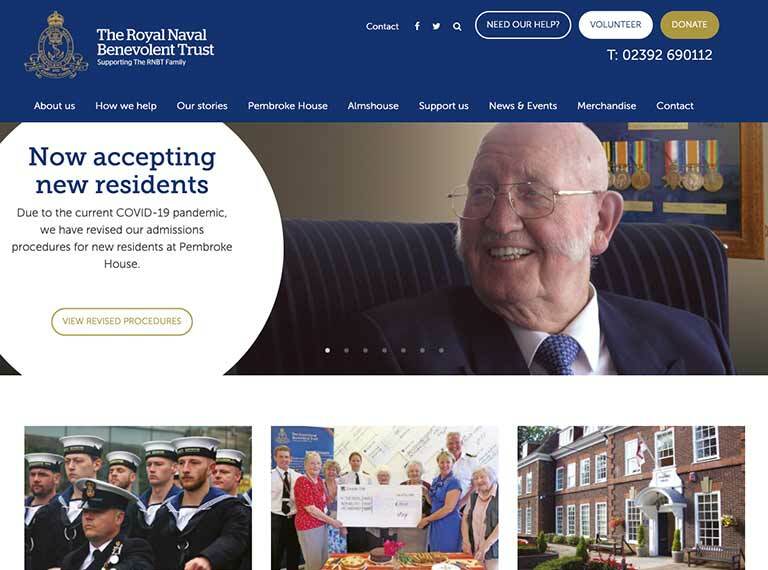 It delivers a unique range of specialist treatment and welfare support. 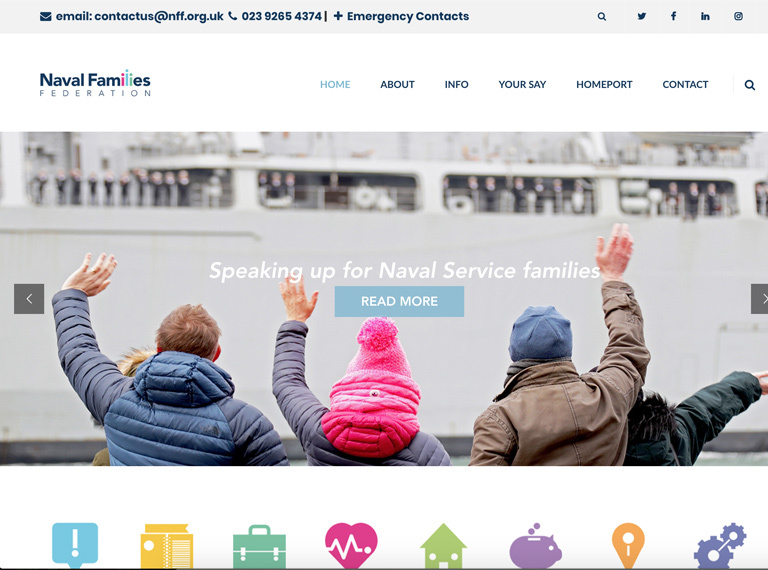 The Royal Air Force Families Federation provides details of dental care, medical care, mental health and lifestyle services and facilities available to service families. 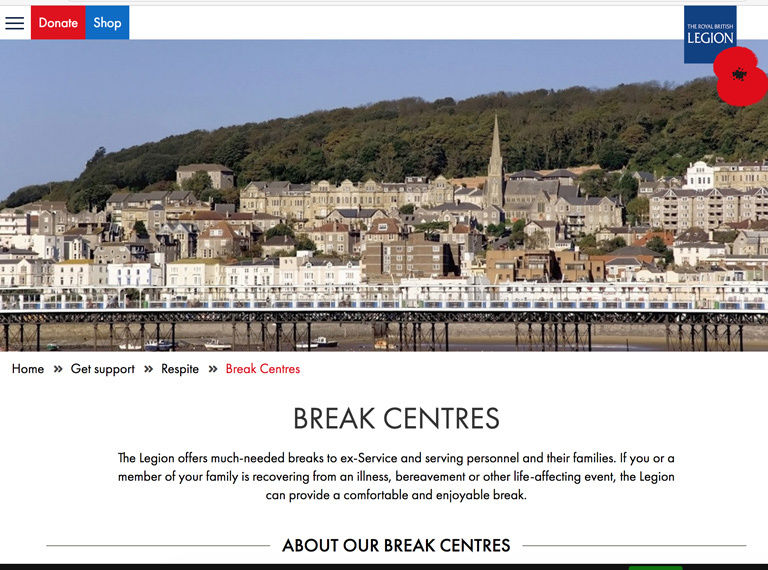 The Royal British Legion have Break Centres across the country for those who are recovering from an illness, bereavement or other life affecting events.. 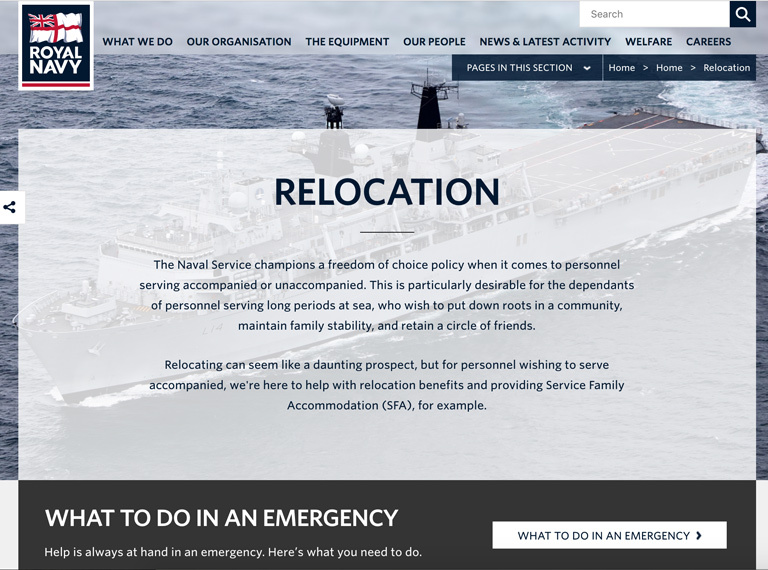 The Royal Navy Community provides details about finding a doctor and dentist when service personnel move to a new area. 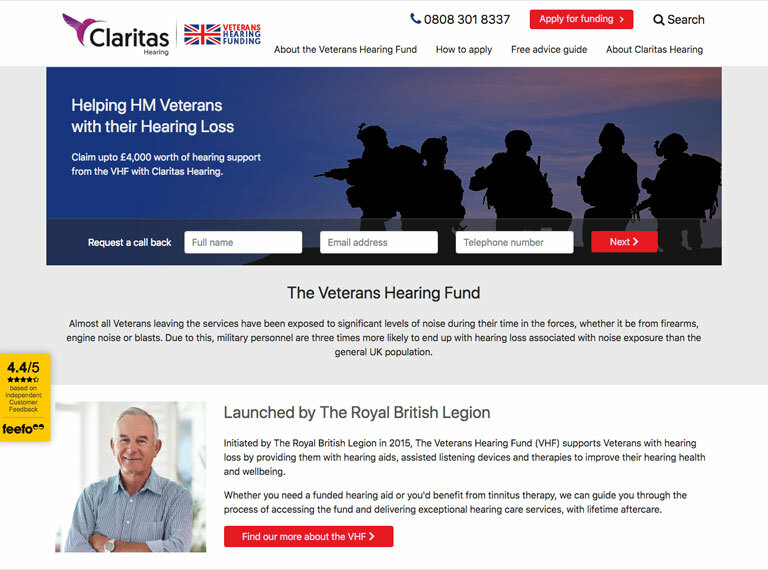 Helping HM Veterans with their Hearing Loss - Claim upto £4,000 worth of hearing support from the VHF with Claritas Hearing.